Good recommendations don’t just happen! Committee on Admissions members read a lot of recommendations. Really a lot. Good letters, bad letters, helpful letters, useless letters. 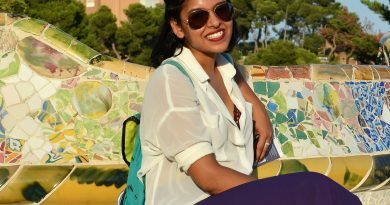 Madhuri is enjoying a well-deserved break after finishing her first semester at Fletcher. The prospective student experience is still relatively fresh for her, though, and she put together a number of helpful tips for financial planning (and you can expect additional future posts related to scholarship and financial aid on this blog). As you prepare to submit your application and await decisions, getting going on financial planning is an important process on which to focus. 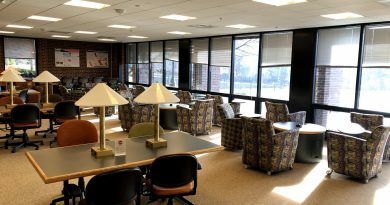 The Fletcher student Social List has received periodic blog attention over the years, but it’s worth re-introducing for newer readers. Jessica has previously called it the “virtual glue for the community,” a description upon which I really can’t improve, although I’d elaborate that the functional ingredients of that glue are Social List as soapbox, marketplace (of ideas, goods, and services), bulletin board, classifieds, catchment for arbitrary musings, and general collective id of the Fletcher student body. 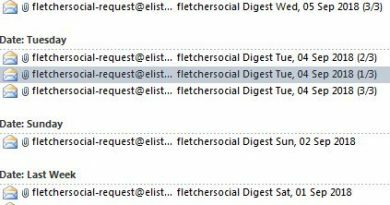 A bustling e-list available to any member of the Fletcher community, the Social List can arrive as a constant ping of individual items on your device (and I do mean constant) or, for those bent on trying to impose order upon raw, teeming chaos, in daily digest form.